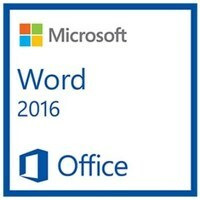 Hartford Public Library is offering free Microsoft Office Word classes May 1st & 2nd. Attendees Geared for those 16 years and older. Monday May 1st rom 5-7PM the class continues on Tuesday May 2nd 5-7PM.